Vancouver Wing Chun was lucky enough to be able to make it to the last two Dragon Central Seminars, organized by Sifu Jeremy Hoemsen of Wing Chun Punch Club in Victoria, BC. Not only that, but Sifu Jeremy also invited VWC head instructor Sifu Chad Smith to instruct at the latest seminar. 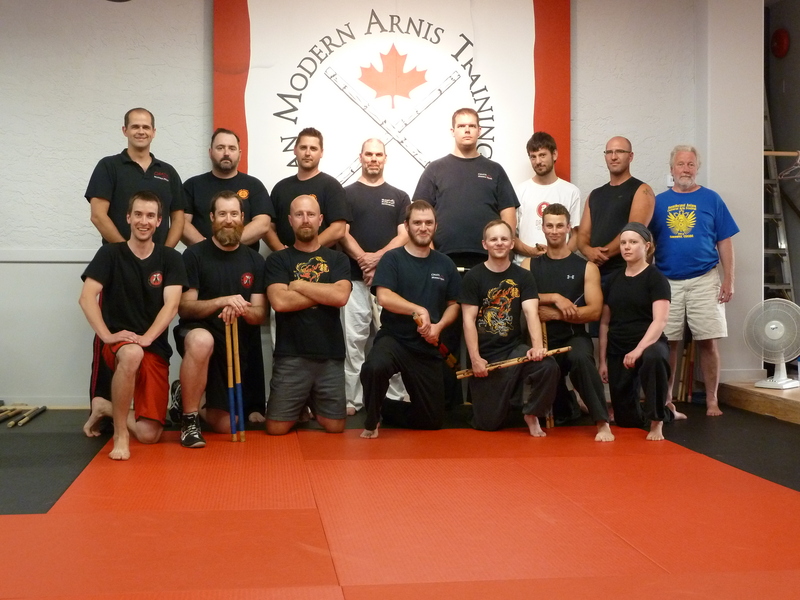 The latest seminar also featured Sifu Ian from Island Kung Fu and instructor Jordan Dellabough from Canadian Modern Arnis Training Studios. From Dragon Central Seminar "Contact Reactions: Feeling an Opponent's Energy"
These seminars are truly excellent; they bring together different martial artists and instructors from varying backgrounds, allowing us to share the knowledge of our arts with one another. 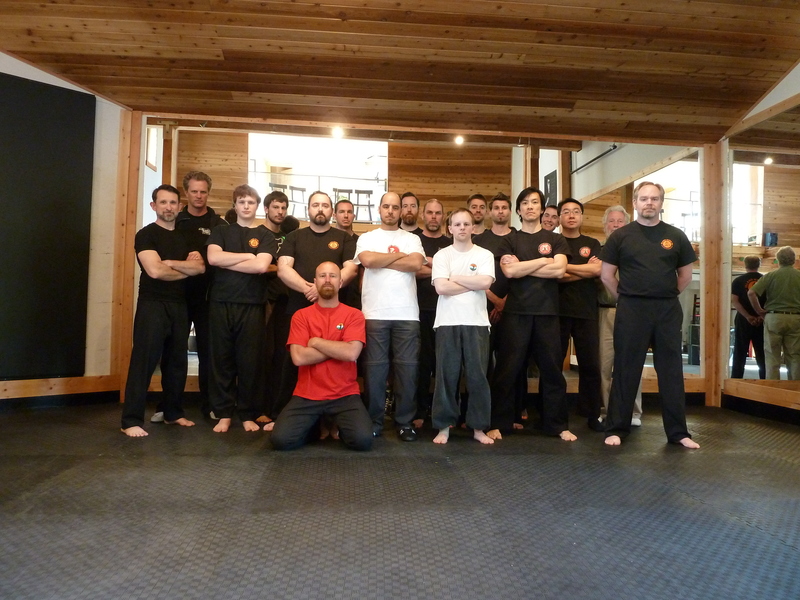 They help create a community of martial artists within BC, and provide the opportunity to get together with people who share a similar passion for the martial arts and lifelong learning. From Dragon Central Seminar "Controlling Your Opponent - Mentally & Physically, Deception & Distance"
The biggest takeaway message for me from these seminars has been that although we train in different styles, common themes of strategy, tactics, and technique abound in the martial arts, regardless of style. There are differences to be sure, but core principles remain the same. I know that VWC will continue to attend the Dragon Central seminars either as students, instructors, or both! Thank you to all the instructors who took the time to share their knowledge with us, and special thanks to Sifu Jeremy for organizing! This entry was posted in Martial Arts Seminars and tagged Attitude, Centreline, Economy of Motion, Fighting, Forward Intention, Kung Fu, Martial Arts, Martial Arts Seminars, Self Defense, Self Improvement, Vancouver Wing Chun, Wing Chun. Bookmark the permalink.